Critical Biodiversity Areas are areas required to meet biodiversity targets for ecosystems, species and ecological processes, as identified in a systematic biodiversity plan. Ecological Support Areas are not essential for meeting biodiversity targets but play an important role in supporting the ecological functioning of Critical Biodiversity Areas and/or in delivering ecosystem services. Critical Biodiversity Areas and Ecological Support Areas may be terrestrial or aquatic. The primary purpose of a map of Critical Biodiversity Areas and Ecological Support Areas is to guide decision-making about where best to locate development. It should inform land-use planning, environmental assessment and authorisations, and natural resource management, by a range of sectors whose policies and decisions impact on biodiversity. It is the biodiversity sector’s input into multi-sectoral planning and decision-making processes. Most provinces have developed, or are in the process of developing, maps of Critical Biodiversity Areas and Ecological Support Areas in the form of provincial spatial biodiversity plans, usually led by the provincial conservation authority. Chapter 12 of the National Biodiversity Assessment (Driver et al. 2012) provides a summary of provincial spatial biodiversity plans, which produce maps of Critical Biodiversity Areas and Ecological Support Areas. 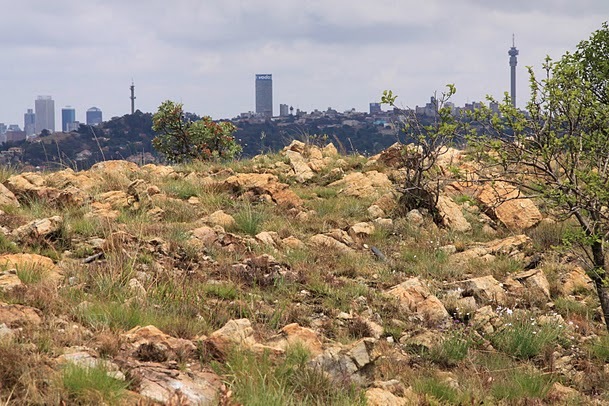 The Biodiversity Mainstreaming Toolbox for land-use planning and development in Gauteng provides additional information about Critical Biodiversity Areas and Ecological Support Areas in Gauteng.